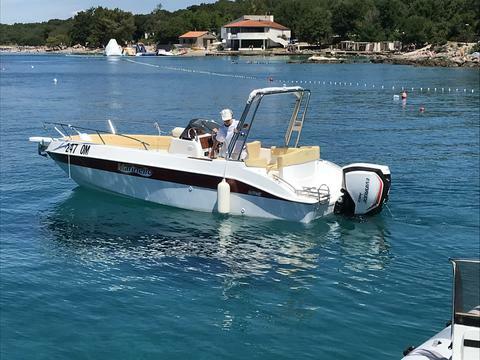 This lovely boat is located in Njivice on island Krk. 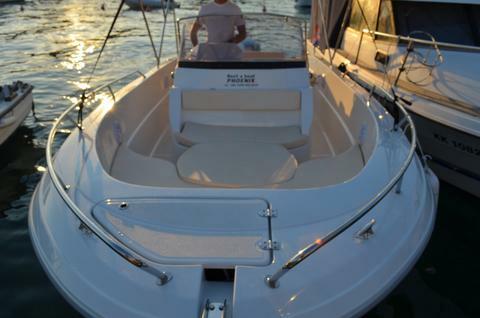 This 5 meters long boat can accommodate up to 6 people. It also has a bimini top and a bow sundeck. 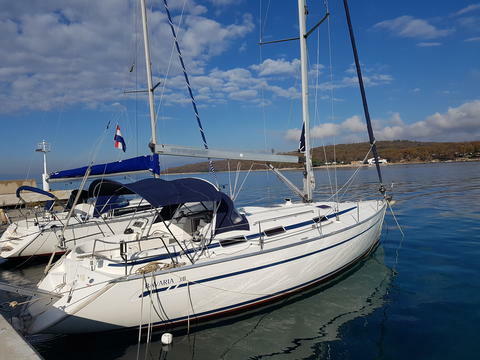 Lovely Bavaria 38 can be found in . 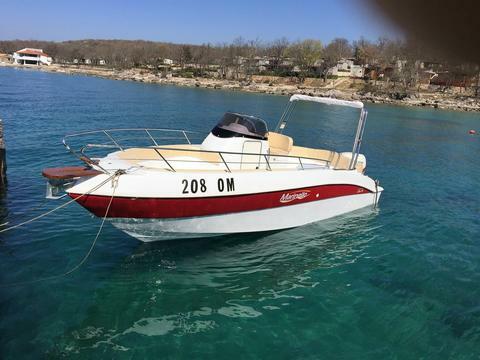 Perfect boat for your perfect week. 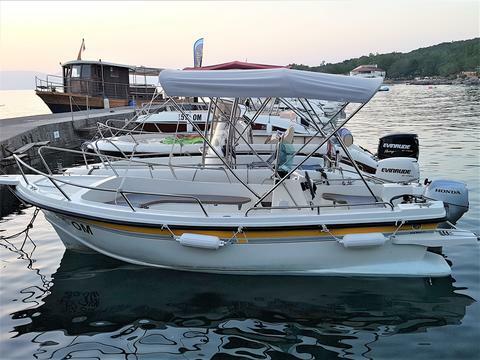 It is fully equipped and has everything you need for a week of sailing. 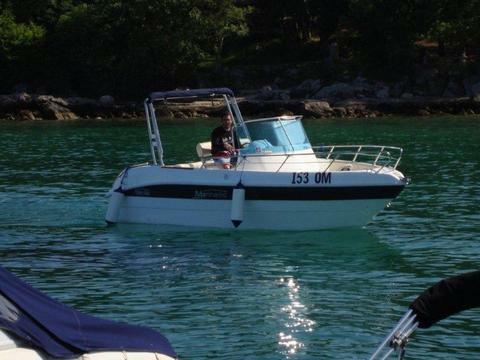 Do you offer yacht charter and boat rental in Njivice/Krk by yourself? Would you like to have a presentation of your charter boats and yachts with us? Sign up here as a boat rental company and edit your sailboats, powerboats or catamarans in our yacht charter data base.